In contemporary art, we always talk about breaking boundaries and challenging perspectives; yet in street art, we ask where the boundary lies, what happens after the boundary dissolves, and whether those boundaries should even be obeyed. Deeply rooted in the streets while revolting against them, street art is an interesting playing field where the canons in art history, criminology, public policies, cultural studies, and urban studies come to merge. 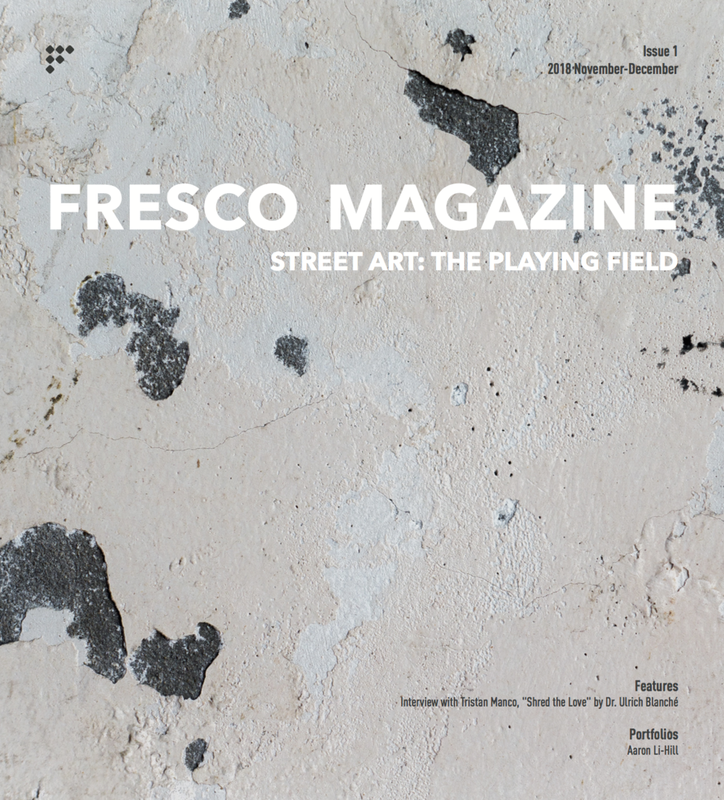 Before devoting this magazine to the specific, and likely more comprehensible themes, Issue 1 hopes to examine the raw and organic look of street art in the past decades. It’s exciting that we have gathered voices from those actively engaged in the genre with profoundly different roles. 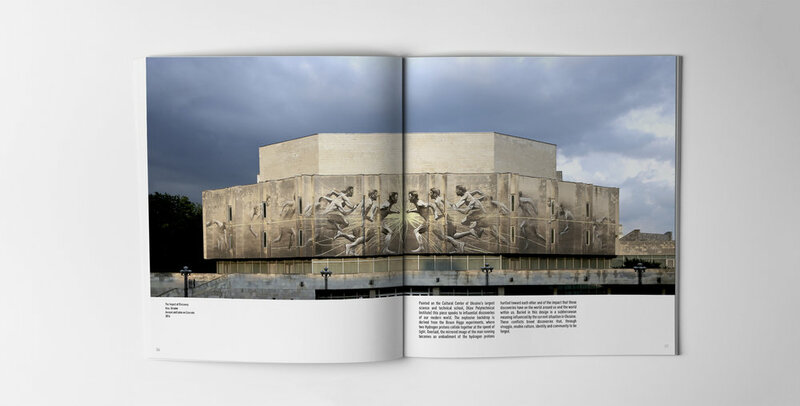 The issue features an interview with Tristan Manco, renowned designer and art director, articles by Dr. Ulrich Blanché, postdoctoral researcher at the University of Heidelberg, and Baylee McKeel from the foundation’s research team, as well as a portfolio of the Brooklyn-based Canadian visual artist Aaron Li-Hill. These writers, artists, and art historians speak to each other without necessarily addressing the same range of questions. 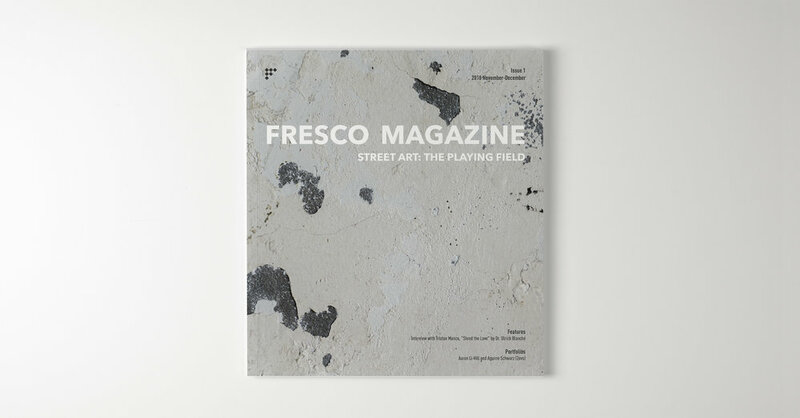 In a row of 4 issues, FRESCO Magazine hopes to serve as a contact zone for readers who choose to live through the meaning of art, to convene, converse, and depart from the ground. Taking this opportunity, we would like to extend special thanks to our academic committee of the Street Art & Millennial Culture Research: Dr. Ulrich Blanché, Margarita Kataga, Dr. Teresa Lousa, Dr. Lachlan MacDowall, Dr. Ágata Sequeira, and Dr. Andy Zieleniec. This magazine issue is deeply indebted to your knowledge and dedication. To get full access to Issue 1, please click here.